Formerly known as Bind Torture Kill, Requiem Rust is based in San Antonio, TX. The band had released its Errors of the Flesh CD as a series of singles in 2014 via Bandcamp, which included remixes by the likes of Helltrash, Dawn of Ashes, and Ludovico Technique, performing live regularly throughout the Texas underground circuit. 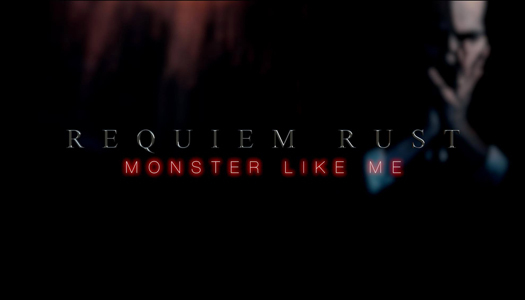 With Requiem Rust promising more music and videos on the way, “Monster Like Me” marks the first single from an upcoming EP, with further details forthcoming.